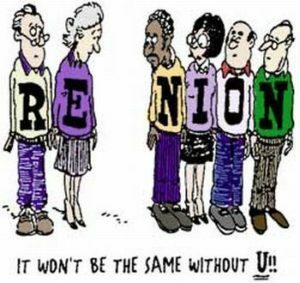 Planning a reunion, whether it is for your family, high school class, a social club or organization can be challenging. Your group of attendees may be separated by miles, physical limitations, age and interests. While there is no question in anyone’s mind that getting together would be fun, finding something that is convenient and affordable for everyone may prove to be difficult. When beginning the planning process, finding out from your potential attendees what price range they are comfortable with is key. Planning to stay at hotels and resorts may be quickly ruled out if there is a gap in the amount individuals are willing to pay. There is very little price difference in the types of rooms most properties offer. To accommodate budget needs you may need to book guests at more than one property which adds to transportation arrangements. Access is also very important if they are flying in and then need to rent a car to travel to the host property. 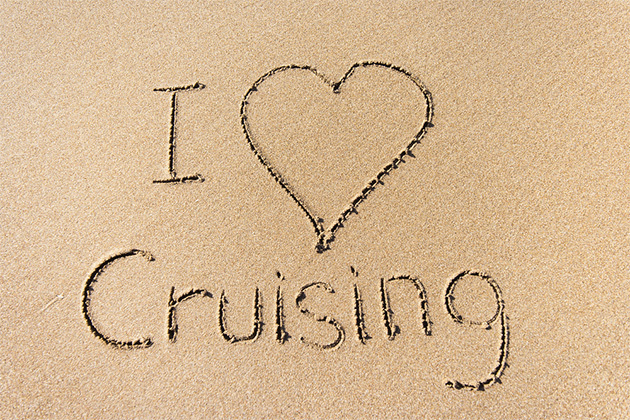 Cruising eliminates these concerns and they are the two most important reasons many organizers are turning to cruising as an option. 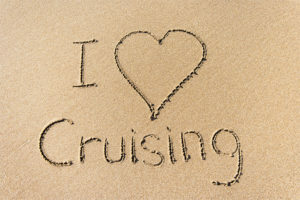 The Cruising Advantage: The work required to organize a reunion or group gathering is greatly reduced. There is no need to shop for activities, dining, and there is no cooking or cleaning up the after celebrations. Instead, the cruise environment allows participants the quality time they are seeking to spend with each other. Accommodation: Cruise ships offer a variety of room types and pricing. From inside cabins all the way to a penthouse suite, something will surely meet everyone’s pocket book. Access: Cruise ship terminals are usually located close to large airports and many cruise ships offer the option of airport pick up and transportation to ship side for a reasonable cost. Activities: There is something for everyone on cruise. You can choose to fill your days on board by simply relaxing by the pool or by participating in one of the many ship’s activities from bridge lessons, cooking and wine paring to trying your luck in the casino. Kids are by no means left out and many cruises have organized activities and programs to give parents a break. Entertainment: There is family entertainment throughout the day from pool side quartets to Broadway show extravaganza in the evening as well as areas to dance the night away. Group Pricing: For groups of 15 or more many, cruises lines offer the 16th booking for free. This discount for the 16th booking can be used to pay for the room of an honoured guest, accommodate the group organizer or to reduce everyone’s fare. How you use it is up to you. Meals: Throughout the day there are dining options that include buffet type to sit down plated meals. Evening meals may be the perfect time to gather the troops and share the day’s goings-on or you may wish to plan a pre-dinner gathering in one of the common areas. Whatever you decide, you will need to work with the ship’s staff to coordinate seating etc. Ports of Call: All cruise ships stop at various ports during the voyage offering you an opportunity to get off the ship and explore the area on your own or embark on one of the many excursions offered. If planning to do the excursions as a group, be sure to book well in advance so no one is left behind. While cruising does eliminate a lot of the headaches of group planning there is one more step that you can take to remove the last of those worries from being a burden to anyone in your group. Call Wells Gray Tours!